We are Trane Comfort Specialists! Whether you need new equipment or a tune-up, our customers are our top priority! Call us today! We service all makes & models. Stay comfortable year round with ComfortLink™ controls. 40+ Years Committed to You! Request an estimate on new or replacement equipment! Fill out our online form or call us today. Emergency service available! Find out how you can save money on your new equipment purchase! Welcome to Narrows Heating & Air Conditioning, Inc.! 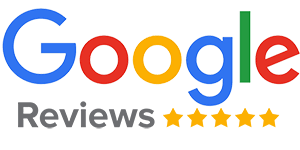 Since 1975, Narrows Heating & A/C has been proudly serving the greater Pierce County area by providing professional heating, cooling, and electrical solutions to both residential and commercial clients. As a 3rd generation family run business, our promise is simple: provide a premier client experience based upon trust, integrity, and a commitment to increasing quality of life while reducing annual energy consumption. We deliver upon this promise thru our commitment to using superior quality products, delivering outstanding workmanship, and providing a pleasant and safe working environment that fosters employee growth and success. Narrows Heating & Air Conditioning is proud to be PIERCE COUNTY’S longest standing Trane Comfort Specialist. 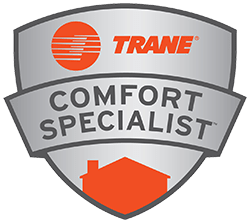 The Trane Comfort Specialists are independent dealers who are considered to be of the highest standing and committed to being the best in every aspect of the business. From installation and service, to customer satisfaction and employee training you can be assured that Narrows is among the top. Our expertise and passion covers a large volume of residential and commercial heating, cooling, and electric solutions. No project is too large or too complicated for our committed team of professionals. With a 40+ year track record of providing premier client experiences and superior value to the greater Pierce County area, we look forward to the future. 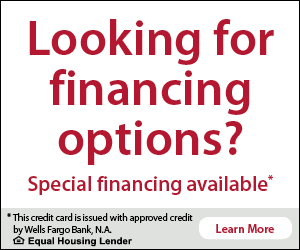 Call us today at 253-627-7543 to speak to a member of our team, or fill out our online request form now!